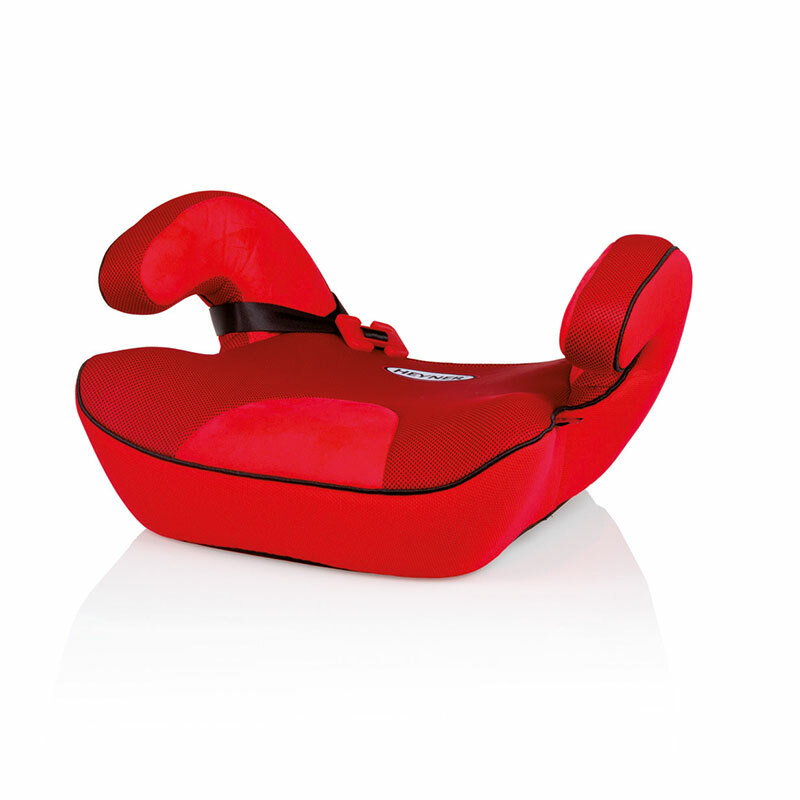 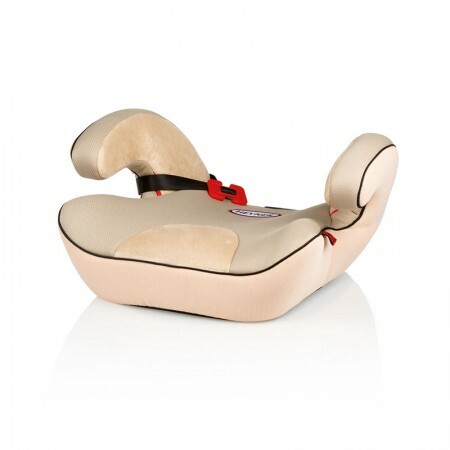 The HEYNER® SafeUp L is a comfortable child booster seat. Suitable also for cars with sports seats which have additional upholstery on the sides. 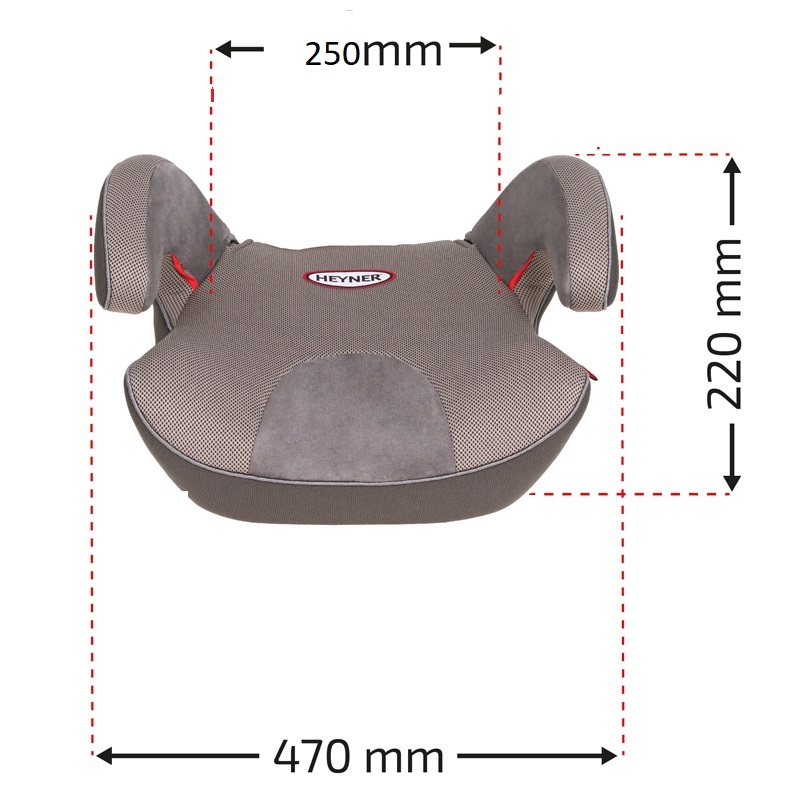 The narrower surface at the bottom allows a perfect fit. The extra soft upholstery and large arm rests offer a comfortable seating position on short and longer trips.